Published 01/14/2018 at 2000 × 2827 in A Final Tour: Saying Goodbye to the City Condo. 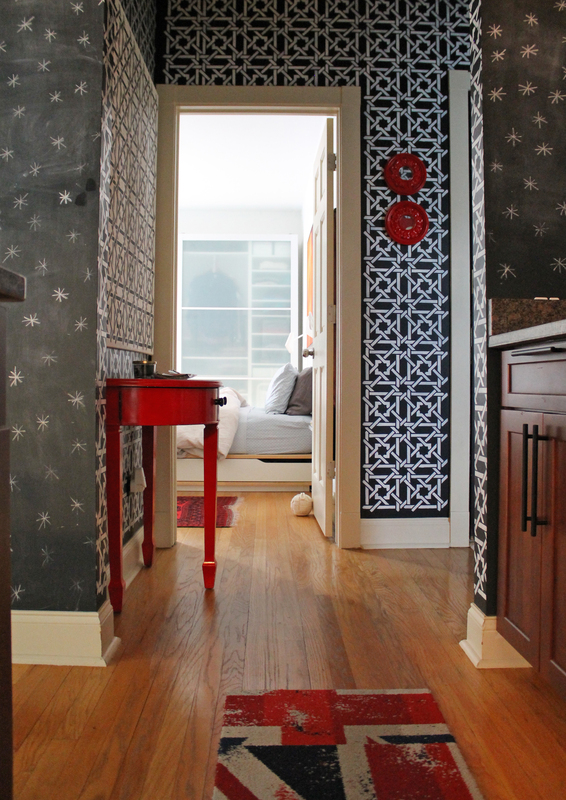 The stenciled entryway was another feature that I never tired of seeing. It made me smile every time I walked into the condo.